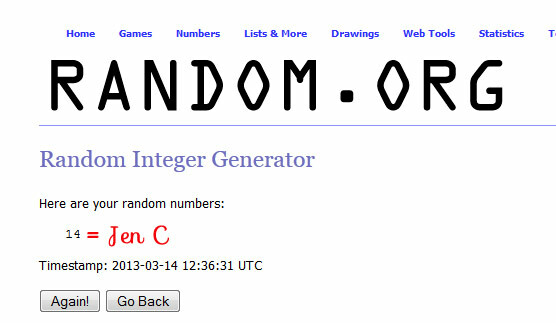 UPDATE: ***DRAW IS CLOSED*** We have a winner! 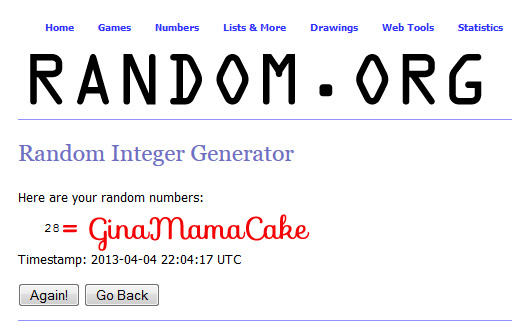 Random.org chose post #28 so congratulations GinaMamaCake! Emailing you now! 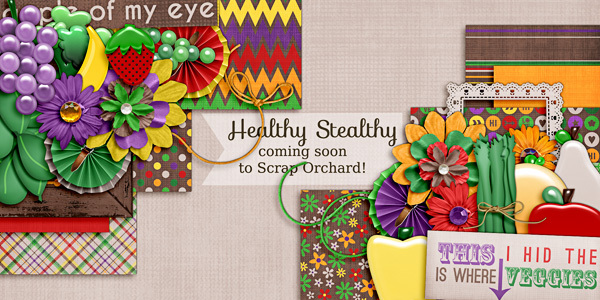 Hi Bella Gypsy fans…it’s sneak peek time!!! 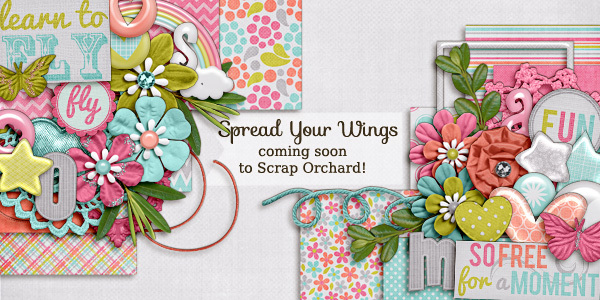 Are you ready to feast your eyes on this!?!?! 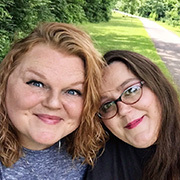 Now if you’d like a chance to *WIN* Lena and Tabatha’s kit before it’s for sale then Just leave us a comment for a chance to win. Wednesday night at around 9 pm EST We’ll choose ONE winner using random.org and email the lucky person links to download the kit before it’s available for sale! 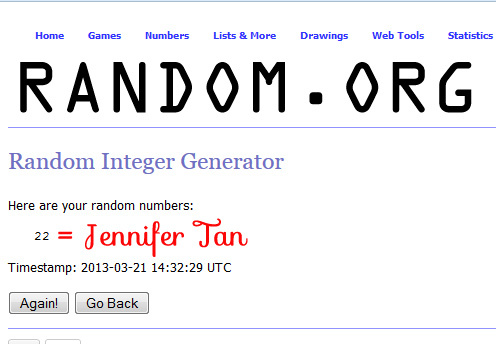 UPDATE: ***DRAW IS CLOSED*** We have a winner! 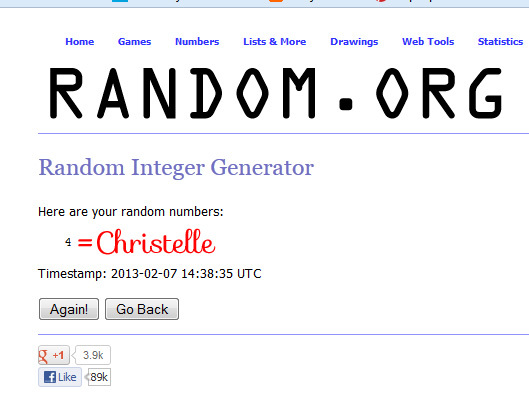 Random.org chose post #4, so congratulations Christelle! Emailing you now! 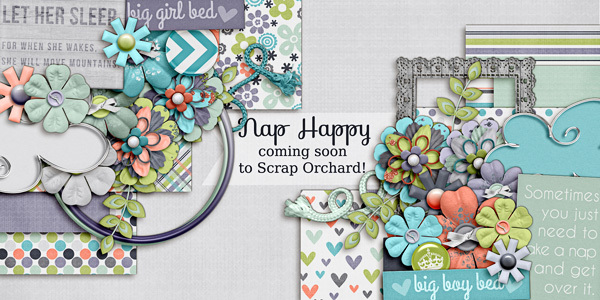 Happy Peek day!!! I bet this is everyone’s favorite day of the week…right!?!?! *lol* Well I think it’s the perfect was to get us over this Hump Day and send us sailing right towards the weekend!!! This week Lena and Tabatha just have one solo kit, but man is it a doozey of a kit!! It’s gonna make your mouth water and brighten up your day so much!!! UPDATE: ***DRAW IS CLOSED*** We have a winner! 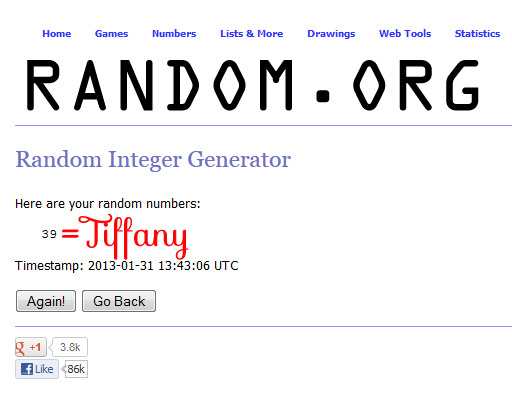 Random.org chose post #39, so congratulations Tiffany! Emailing you now! !!! Can you all believe it’s February already!?!?! 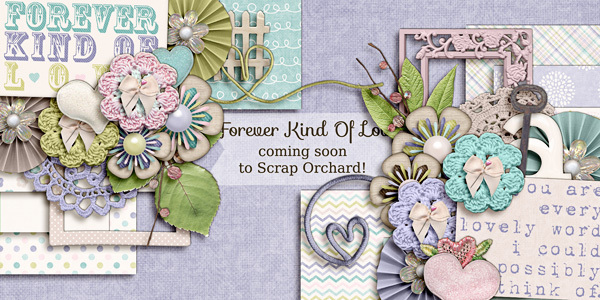 I bring you the first peek of the month today and it’s one beautiful kit!!! I think you all are going to just go ga ga over it!!! Isn’t it just the softest and prettiest kit you have ever seen!?!?! Now if you’d like a chance to *WIN* this kit before it’s for sale then Just leave us a comment for a chance to win. 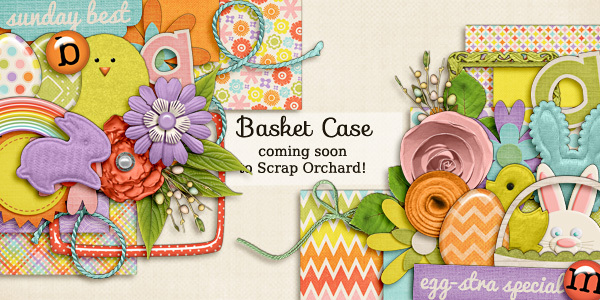 Wednesday nights at around 9 pm EST we’ll choose ONE winner using random.org and email the lucky person links to download the kit before it’s available for sale! UPDATE: ***DRAW IS CLOSED*** We have a winner! 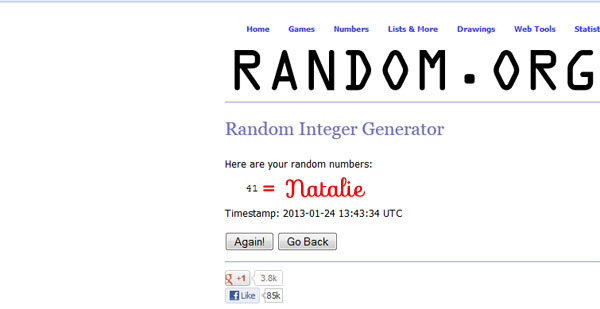 Random.org chose post #41, so congratulations Natalie! Emailing you now! 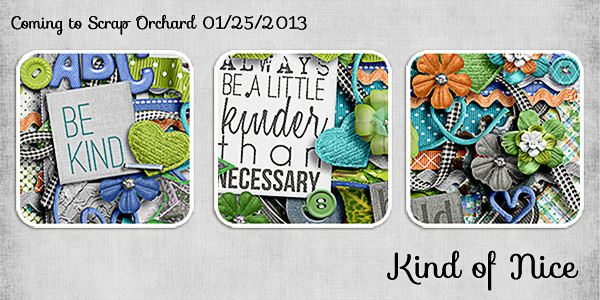 Short and sweet this week so you all can just see the peek of this gorgeous kit!!! It’s a winner!!! 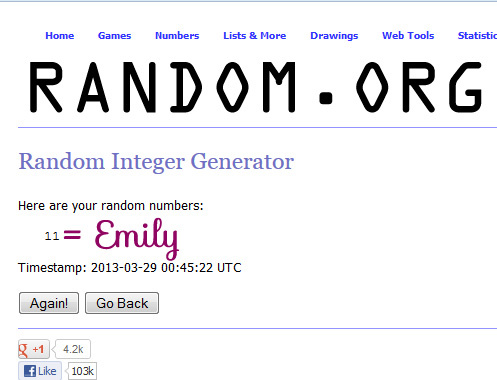 UPDATE: ***DRAW IS CLOSED*** We have a winner! 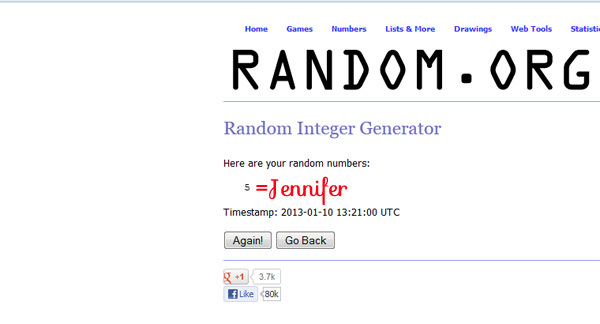 Random.org chose post #5, so congratulations Jennifer! Emailing you now! UPDATE: ***DRAW IS CLOSED*** We have a winner! 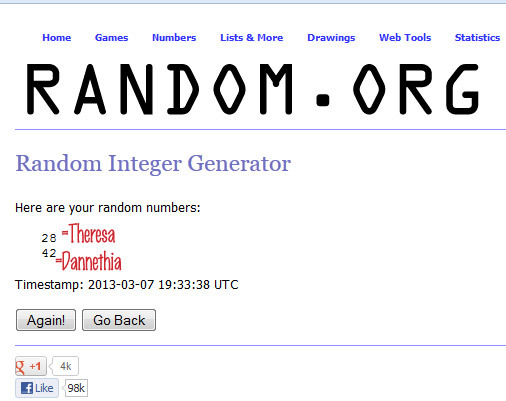 Random.org chose post #25, so congratulations Mareike! Emailing you now! 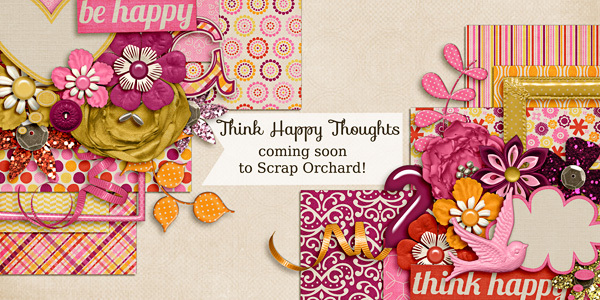 Well here we are with the very first peek of the New Year!!! 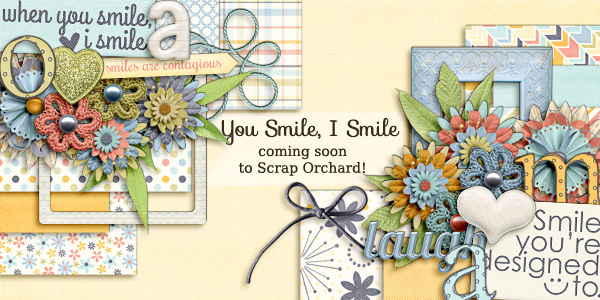 Lena and Tabatha have the cutest kit ever coming to the Market this Friday, so happy it just makes you smile!! 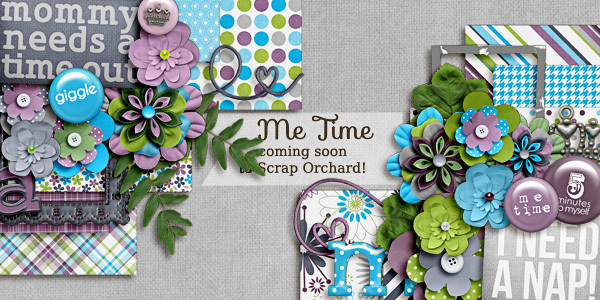 I’m kind of living in perpetual chaos these day since on top of my own 5 kids I have my two 3 year old nephews at my house so instead of a pretty little peek like I usually do you’ll have to just look at my page I’ve scrapped to see the kit!!! *lol* But believe me I packed almost the whole kit on this page!!! Now if you’d like a chance to *WIN* Lena and Tabatha’s SOLO kit before it’s for sale then Just leave us a comment for a chance to win. 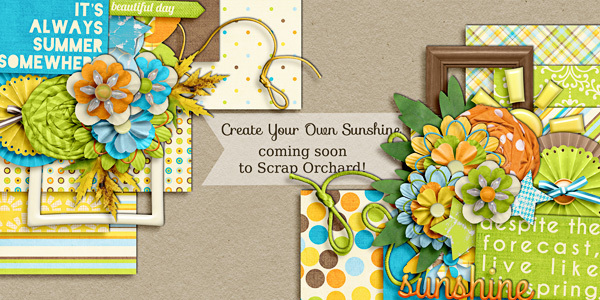 Wednesday nights at around 9 pm EST We’ll choose ONE winner using random.org and email the lucky person links to download the kit before it’s available for sale! This is a short giveaway so get your comment in!! !